Want to complete your Poster Collection series? Pick ten editions of your choice at the special price of € 180. 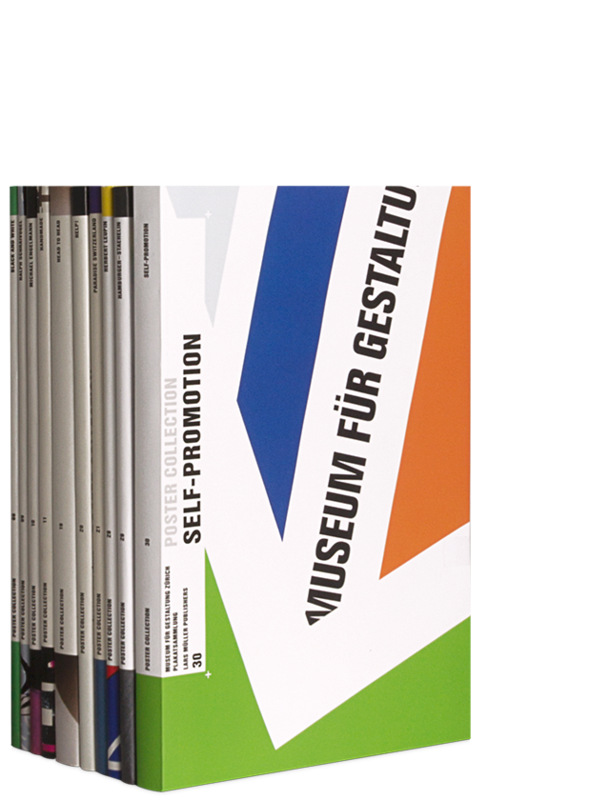 We are offering the bundle on the occasion of the release of the 30th edition of our Poster Collection, Self-Promotion. Send us an email to let us know which editions you are interested in. Listed below are all available editions. The offer is available for the duration of the exhibition Plakatgeschichten at the Museum für Gestaltung Zürich (March 3rd to December 31st) of the posters featured in Poster Collection 30, Self-Promotion. Please send us an email to let us know which copies you would like to order.